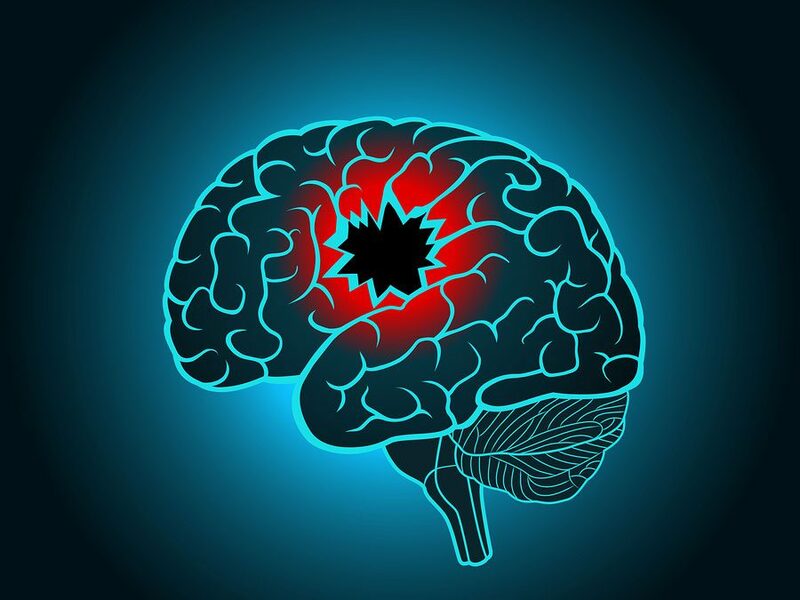 Stroke Now Ranks as the Fifth Leading Cause of Death in U.S.
Getting the right care right away makes all the difference in survival rates for stroke victims and their quality of life. Stroke used to rank fourth leading cause of U.S. death but now is the fifth. The good news about higher survival rates nationwide is due to medical treatment advances and that treatment is tailored to the type of stroke. 1. Medication treatment with the FDA- Approved Alteplase IV r-tPA is considered the gold standard for ischemic stroke. When given promptly through an IV in the arm, the Alteplase IV r-tPA tissue plasminogen activator works to dissolve the blood clot and improve blood flow to the brain. The medication treatment needs to occur within three hours of an ischemic stroke or up to 4.5 hours for certain eligible patients. Many people miss this critical window for treatment with this key brain-saving medication because they do not get to the hospital in time. It is important to identify an ischemic stroke and seek immediate help for the best possible chance of recovery. 2. Mechanical thrombectomy is another recommended treatment option to physically remove a large blood clot. This procedure allows trained doctors to thread a catheter through an artery in the groin up to the blocked artery in the brain to remove the clot. A stent opens and grabs the clot which allows doctors to trap and remove it. Special tubes can be used to remove a clot. This procedure should be done within six hours of the onset of an ischemic stroke. For some select patients the procedure can be beneficial up to 24-hours following the onset of the stroke. Patients who are eligible for the IV Alteplase should take the drug, even if the mechanical thrombectomy is scheduled to be done. Hemorrhagic stroke occurs when a weakened blood vessel ruptures and spills blood into the brain tissue. This is often due to uncontrolled high blood pressure. Hemorrhagic stroke may also occur if you have an aneurysm (swelling within vessels) or arteriovenous malformations (an abnormal tangle of blood vessels). 1. Mechanical treatment can sometimes be done by threading a catheter or small tube through a major artery in an arm or leg to the brain tissue where the rupture occurred. A surgeon is guided by a camera to help fix the problem at the source of the bleeding. The surgeon deposits a mechanical agent, such as a coil to prevent any further rupture. The surgeon gains access through the vascular system making it less invasive than conventional surgery. Sometimes additional surgery is required to secure the blood vessel at the base of an aneurysm.